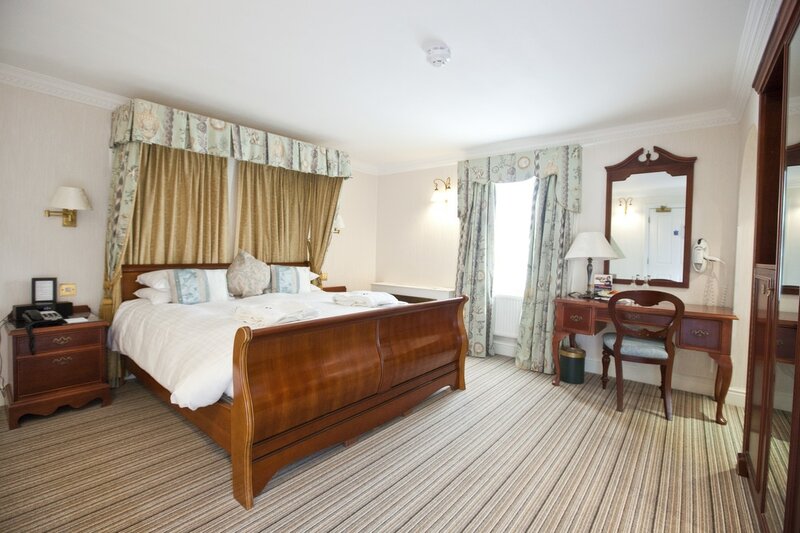 We are proud to offer a range of accommodation to suit your every need. Brampton Lodge comprises of 7 luxurious bedrooms and 3 suites, each individually designed in the Country House Style. These rooms are fully air-conditioned and come with bath robes, slippers and an enhanced selection of toiletries for your additional comfort. Situated in Brampton Lodge these suites benefit from additional seating space, Spa Baths. These rooms are fully air-conditioned and come with bath robes, slippers and an enhanced selection of toiletries for your additional comfort. Our Tudor Suites and rooms are situated in the main house and benefit from many original, period features dating back to the 16th Century. Steeped in history, our Tudor Suites have either Four Poster or Hand Carved beds.